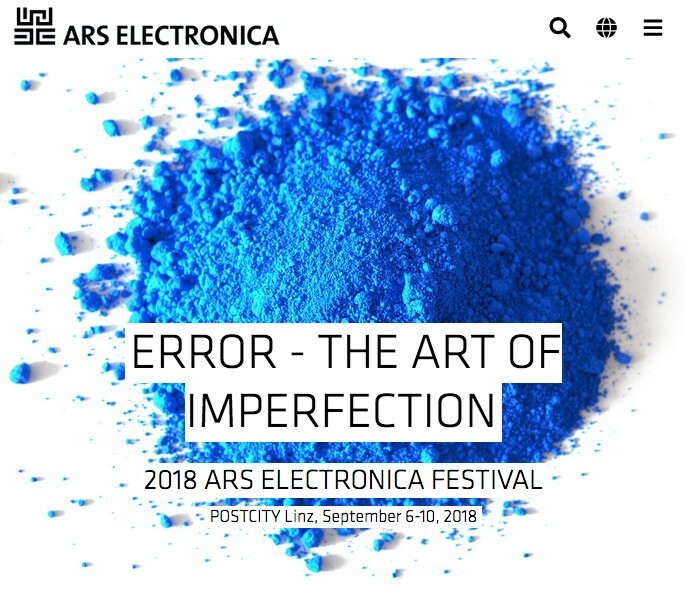 Talk on “Smile to Vote – Political Physiognomy Analytics” at theArs Electronica Festival 2018. Based upon three main concepts of this Festival: “Arts&Science,” “Error, Fake & Failure” and “Error in progress,” one list of special sessions was held on Saturday 08.09, under the name “Artists Talks.” In each of them, selected artists from different areas of Art&Science presented their artistic work, showing from a forensic approach the deconstruction of their processes of creation and research. These sessions enabled the attendants to see the connection of Error, Fake and Failure with creativity, and to learn different strategies and methodologies directly from the artist experience.